We had a bad loss at our house last year. A mouse crawled up into our oven and destroyed the wiring inside! Like most people, we do not just have extra cash lying around, so having to buy a new range at the last-minute put us into a bit of a bind. I wish there had been an awesome sale going on at the time to help us upgrade for less! If you're in that position (for whatever reason), I have great news for you! 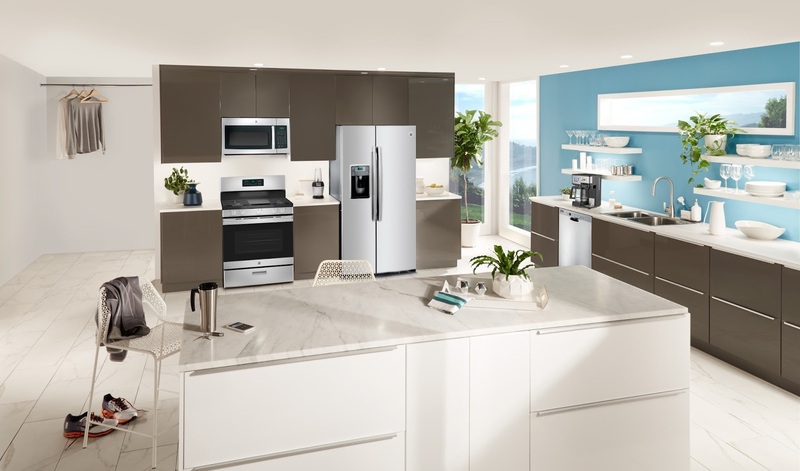 GE is offering terrific deals on their top appliances right now at Best Buy! We actually upgraded that mouse-eaten range to a really slick GE gas range at Best Buy. I really love their appliances, and I've enjoyed the high-level of customer services I've received from both Best Buy and GE. You'll also get free installation on all GE appliance wall ovens through 4/29 only at Best Buy! 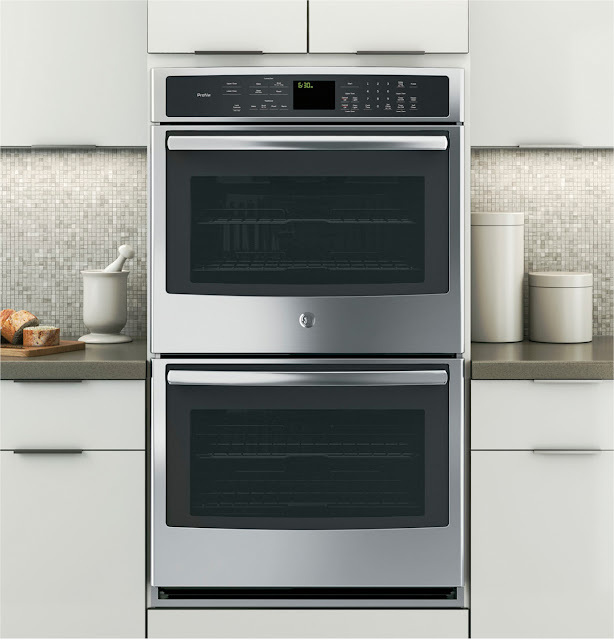 You can use this savings event to invest in something very nice, like the GE PROFILE™ SERIES 30" Built-In Single Convection Wall Oven! It features awesome functionalities, such as true European convection heating with direct air, which allows you to bake several things at once -- all evenly! The huge capacity of this 5.0 cubic feet oven lets you stuff it full of sheets, trays, and casserole dishes. Cook up that big Easter ham in there, too! I'm also really thrilled that this oven (like the GE oven I own currently) is made right here in the USA! 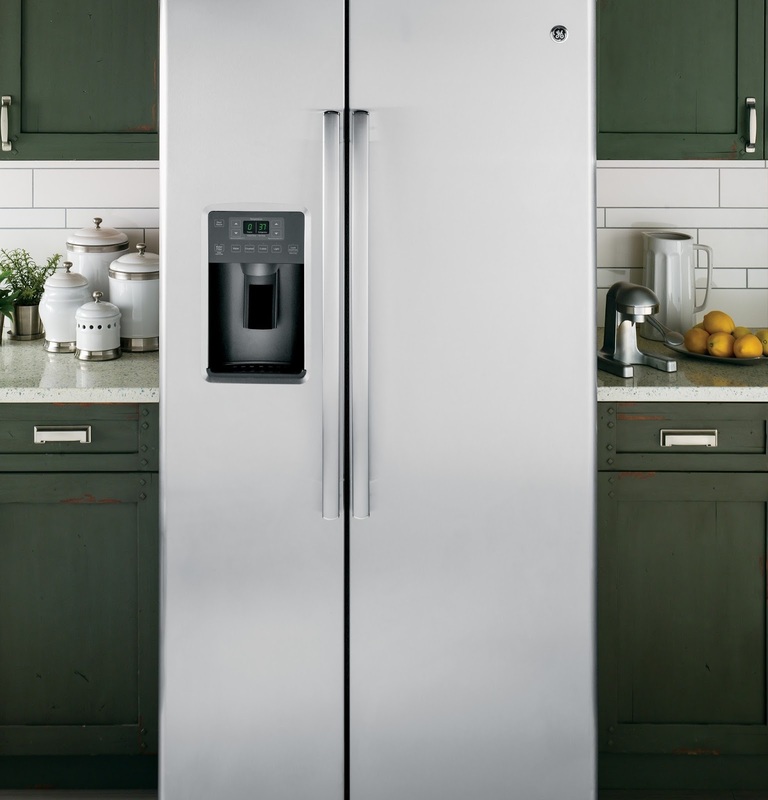 This American-made side-by-side GE Refrigerator has a beautiful stainless steel finish and makes it easy to organize your fresh and frozen foods with slide-out and spill-proof glass shelves! I'm really digging the adjustable clear door bins allow you to customize your storage options! Remember, the offer at Best Buy won't last long! Get all the details at the official event page!